Can you spare five minutes a day to improve crucial skills? That's the premise behind Highbrow, a service that features more than 2,500 training courses on topics ranging from personal growth to business skills. Each one is delivered via a series of 10 daily emails. 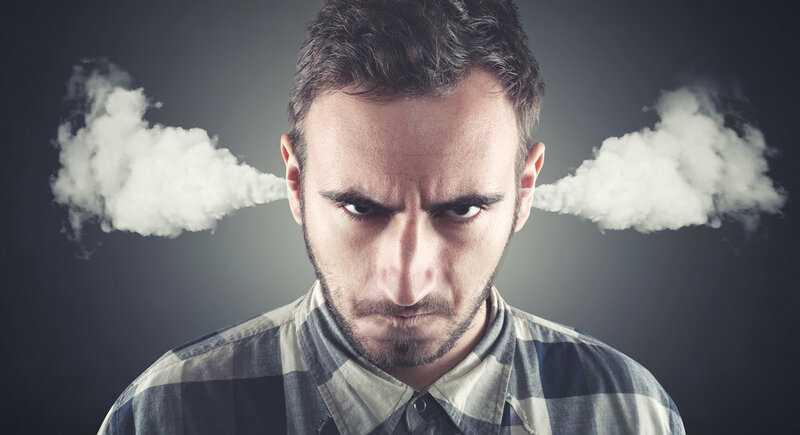 I've recently partnered with Highbrow to launch a new course, How to Serve Upset Customers. This post is an overview of the course along with what I see are the primary benefits of the daily email format. I've also included some tips for maximizing your learning and a link to try Highbrow for free. Serving upset customers is one of my most requested training topics. We all encounter challenging customers from time to time. It can be frustrating and even exhausting. It can also be one of the greatest feelings in customer service when you are able to help an upset customer feel better! The course is delivered entirely via email. You'll receive one email per day over the course of ten days, with each email containing a new lesson. I'm was already a big proponent of email-based learning before I discovered Highbrow. 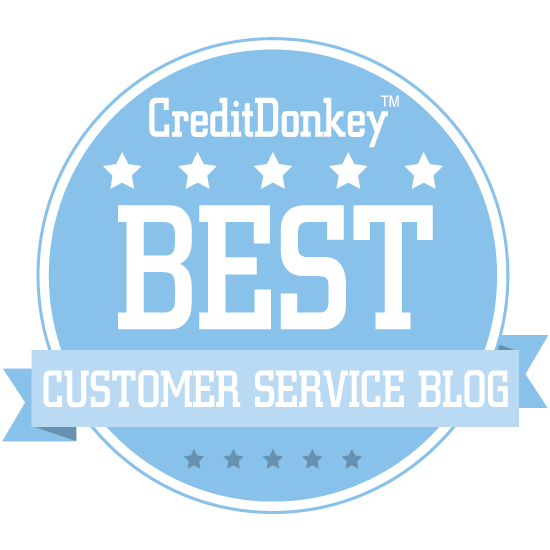 Thousands of customer service professionals around the world subscribe to my Customer Service Tip of the Week. 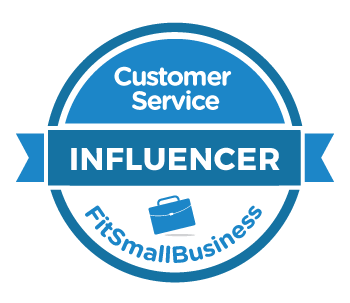 Subscribers receive one customer service tip per week via email and they are able to immediately put that tip into action. Fast. The courses really take just five minutes a day. Each lesson is 500-700 words long, which is the length of a short blog post. Many include links to additional content and resources in case you want to dive deeper. Convenient. The one thing I guarantee you'll do today, tomorrow, and the next day is check your email. That makes email lessons so easy, since they're delivered to a place where you'll already be looking. You don't have to drive to a classroom or remember to logon to a website. Action-Oriented. You don't learn when you consume content. You learn when you take action! That's what I love most about email training. Each Highbrow lesson includes a specific activity you can use to immediately apply the concept. The best part may be the cost. Over the past few months, I've been experimenting with a 21-day email course I designed called The Thank You Letter Challenge. It's designed to help you receive positive feedback from customers by visualizing the type of service you'd like to provide. Do the exercises! The training won't help you if you don't apply it. Make a habit. Set aside five minutes per day to read each lesson. Reset! Life happens, so don't be afraid to restart the training if you get hung up. Another feature I really like is Highbrow courses include a short quiz to test your learning. If you do take my course, please leave a comment or contact me directly to let me know how it goes. This is a new course and a new platform for me, so I'm eager to get your feedback!